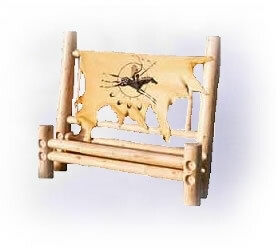 Visit this site to shop for Southwestern crafts and gifts. Visit this site for traditional supplies and hand made crafts. The finest Native American Indian art including Hopi Katsina dolls, baskets, Pottery, weavings, prehistoric pottery, paintings, old books and magazines, southwest artifacts, Navajo rugs and collectibles. Manufacturers and retailers, of quality western boots. Specializing in unique lodge and cabin style home decorating items for every room in your house. Log homes by B&H Cedar Log Homes. Custom log home plans, kits, and floor plans. Log home plans from North America's leading manufacturers and dealers.